The Oklahoma City Thunder only had themselves to blame for a 100-99 loss to a Kyrie Irving-less Boston Celtics in the NBA on Tuesday. 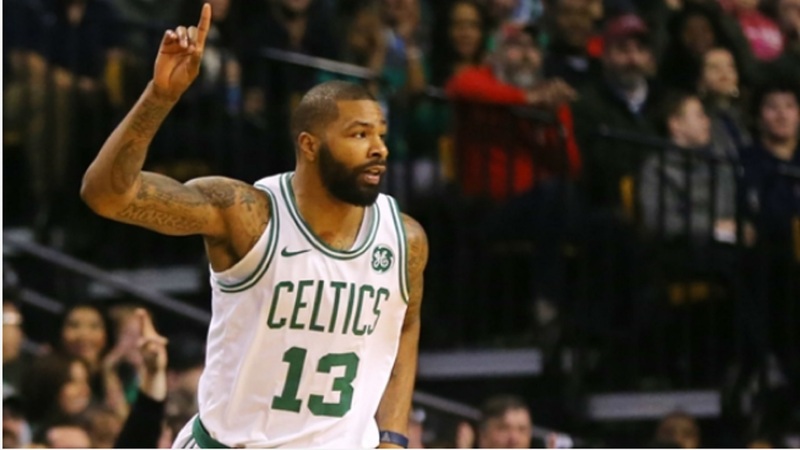 A Marcus Morris three-pointer with less than two seconds capped an improbable comeback for the Celtics, who trailed by five points with 16.8 seconds remaining. NBA teams were 884-0 this season when leading by five points with less than 20 seconds to play. 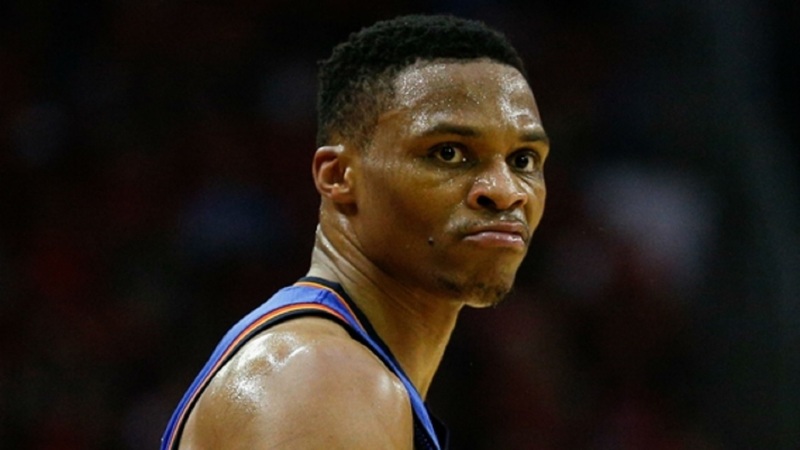 Oklahoma City made that record 884-1. In addition to Irving (knee), Jaylen Brown (concussion) and Marcus Smart (thumb) were also out for the Celtics. Jayson Tatum stepped up in their absence and showed why Boston took him so high in the draft. Tatum finished with 23 points and 11 rebounds on eight-of-12 shooting. 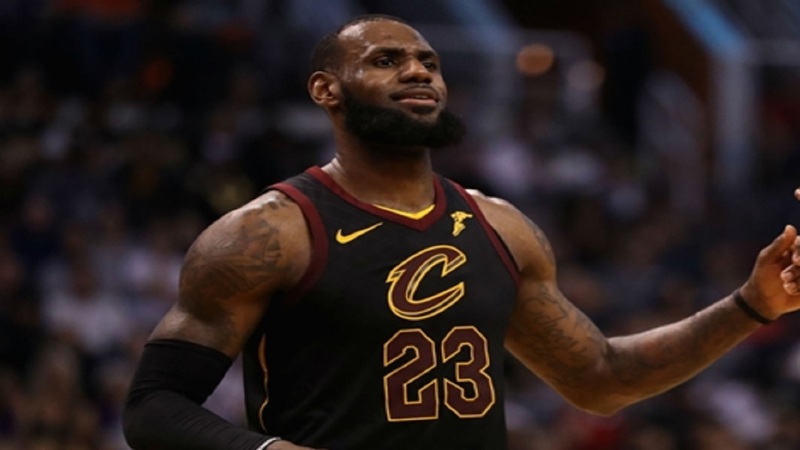 He led the way for the Celtics who also got 17 points and six rebounds off the bench from Greg Monroe and 21 from Morris in addition to his game-winning three-pointer. 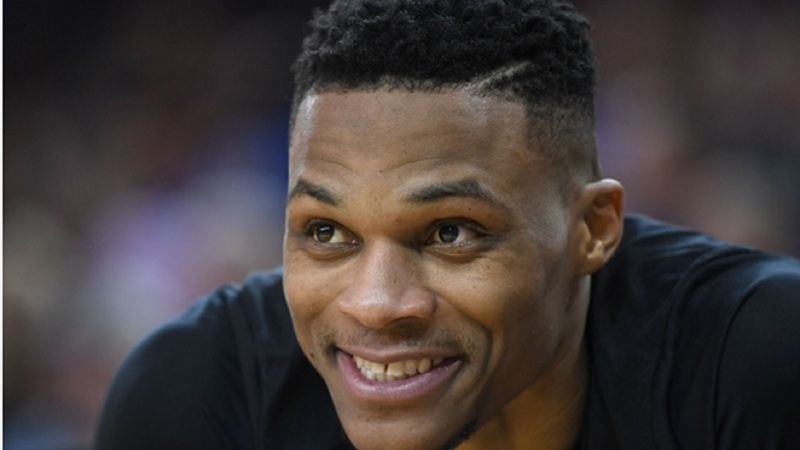 Reigning MVP Russell Westbrook put up solid numbers for the Thunder with 27 points, eight rebounds and seven assists, but his last-second shot could not give Oklahoma City a victory. Paul George added 24 points and 13 rebounds. The Houston Rockets, meanwhile, edged the Portland Trail Blazers 115-111. James Harden led the way with 42 points, while Chris Paul contributed 22 of his own for the visiting Rockets. Anthony Davis had 37 points, eight rebounds and two assists in the New Orleans Pelicans' 115-105 win over the Dallas Mavericks. The win secured New Orleans a winning record for the first time since 2014-15. Karl-Anthony Towns had 30 points and 10 rebounds on 10-of-19 shooting in the Minnesota Timberwolves' 123-109 victory against the Los Angeles Clippers. C.J. Miles has been a key contributor for the Toronto Raptors this season, but he was not much help as he had just three points on one-of-nine shooting in a 93-86 win over the Orlando Magic. Atlanta Hawks guard Dennis Schroder found Mike Muscala for a three-pointer on a no-look pass in an upset 99-94 road win over the Utah Jazz. Schroder also finished with 41 points to become the first Hawks player to score at least 40 points since Joe Johnson in 2009. It was the longest active team drought without a 40-point scorer in the NBA.